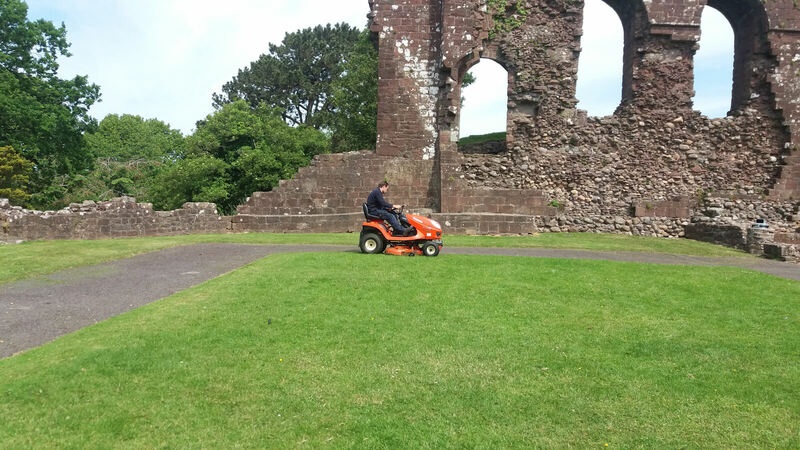 We employ a team of grounds maintenance operatives with a range of skills and experiences! We deliver the service requested by our customers in timescales to suit them! 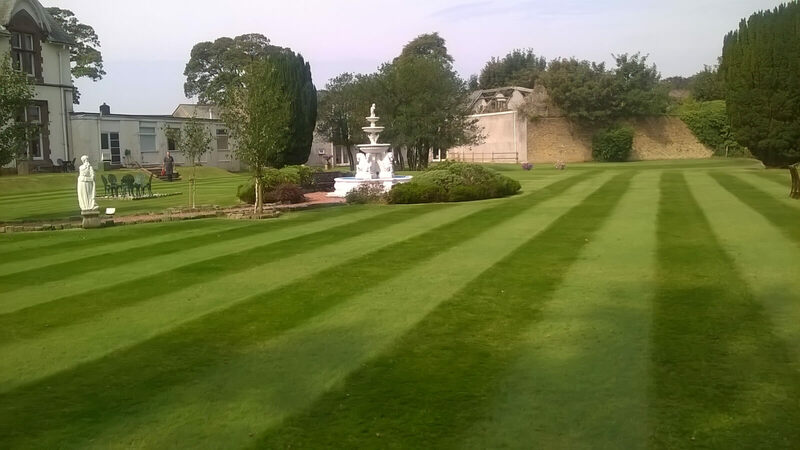 We offer Grounds Maintenance and Landscaping Services! Works 4 You was established as a limited company and became a Social Enterprise in March 2006. 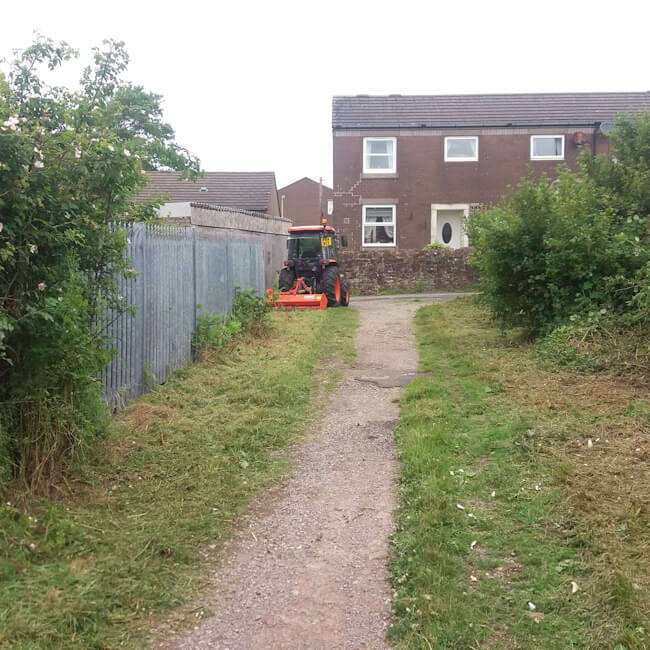 Cutting council owned land around care homes, fire stations and libraries. 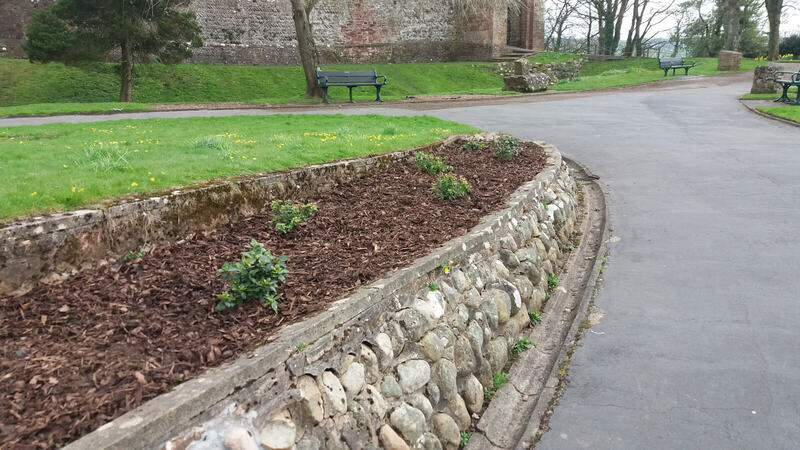 Looking after parish owned leisure areas. We are a well-established business based in Cleator Moor. 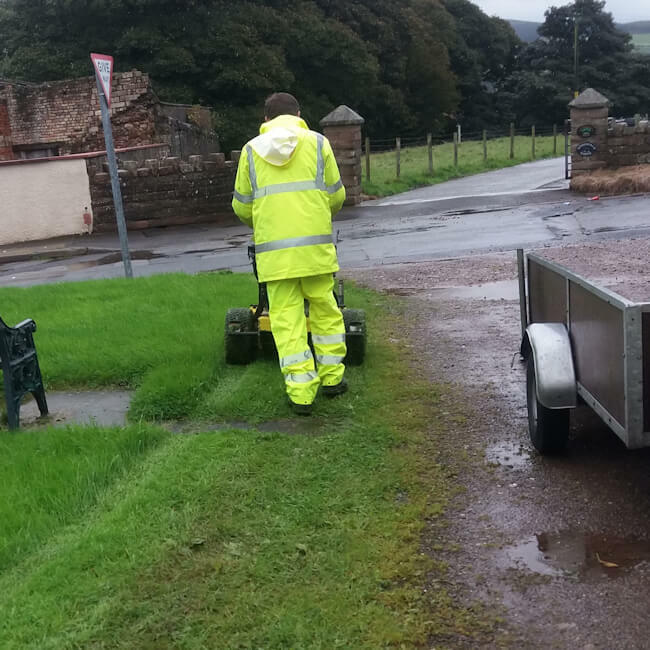 We offer high quality services to `a wide range of customers including local authorities, parish and town councils, private businesses, the public sector and the residents of West Cumbria. 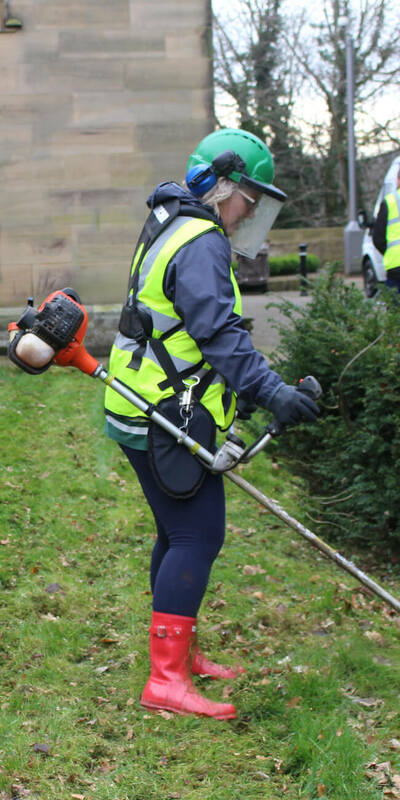 We employ a team of grounds maintenance operatives with a range of skills and experiences ranging from team supervisors to year round lengthsmen, seasonal staff and apprentices. Why choose Works 4 You Ltd? As a social enterprise we can support corporate organisations to meet their social value policies. The National push to ensure that organisations meet their agreed social value polices means that organisations like ours can support your social priorities to be met. How? All of our quotes are completely FREE and come with no-obligation. 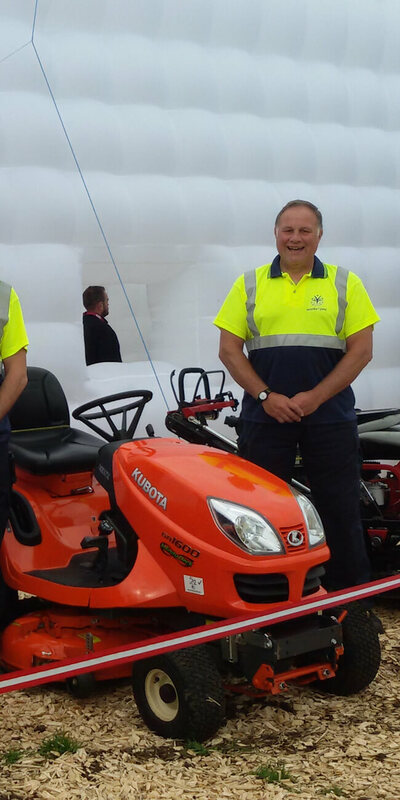 Speak to one of our supervisors to discuss your requirements and they will provide you with an accurate written quotation, making sure that everything is clear and all materials and labour costs are accounted for. Reach us on 01946 814 576. Garden MaintenanceCutting an elderly, disabled or just busy persons’ garden. Winter MaintenanceWinter maintenance of litter picking and salt spreading. 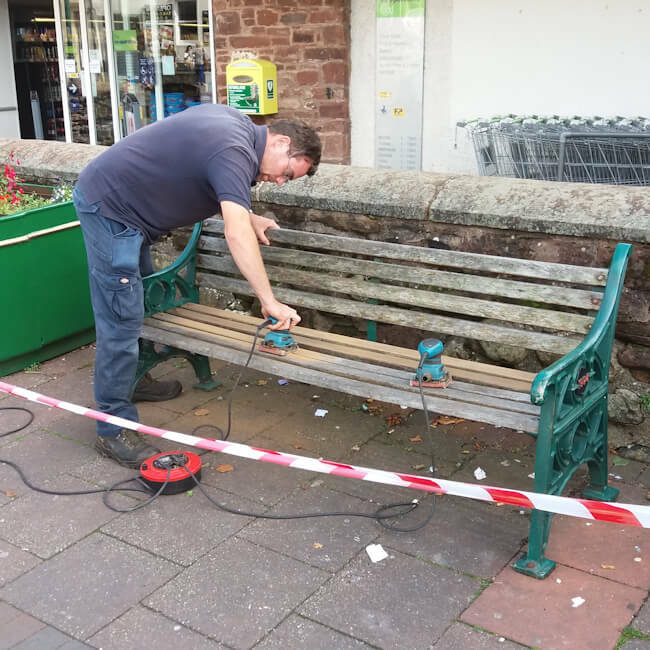 Parish MaintenanceMaintenance for Parishes including bench care and fitting, sign post washing, footpath upkeep, notice board painting, shrub planting, flower bed weeding and more…. 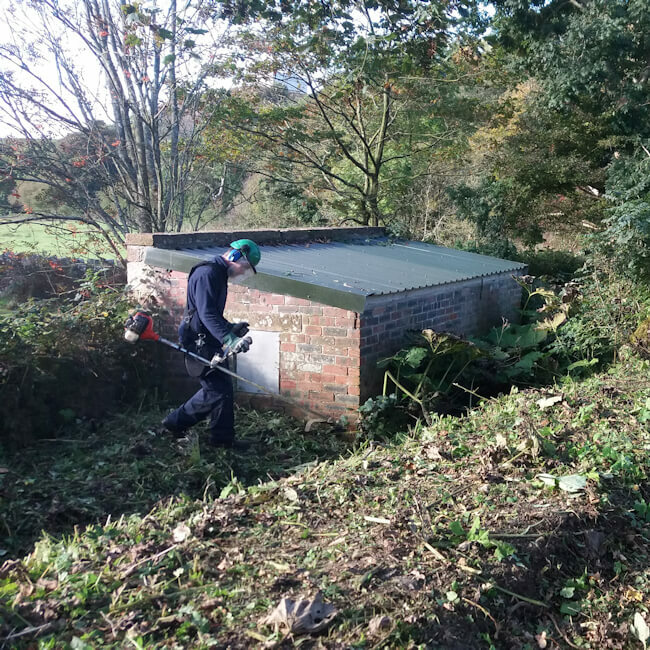 Hedge CuttingAgricultural and amenity hedge cutting.